Maple syrup is flowing in north Missouri this winter! We are certainly not known for maple syrup, but this year, the trees are producing and a few tree tappers are even offering the slim production for sale! Thank you Coyote Orchard! 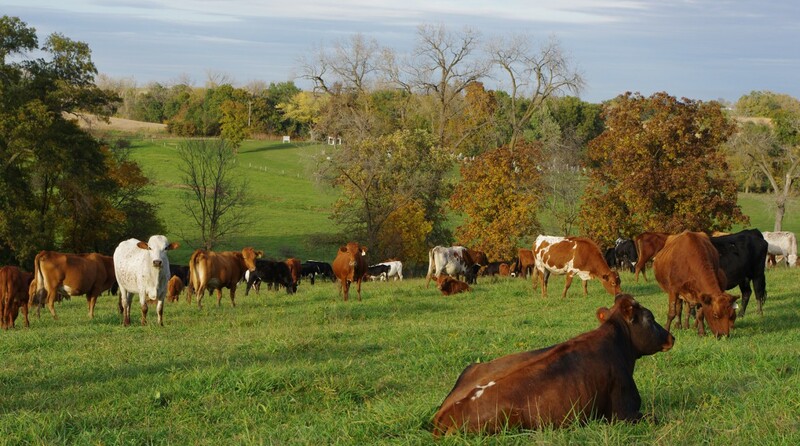 Even our local University of Missouri Forage Systems Research Center offered a maple syrup workshop near Linneus, MO. 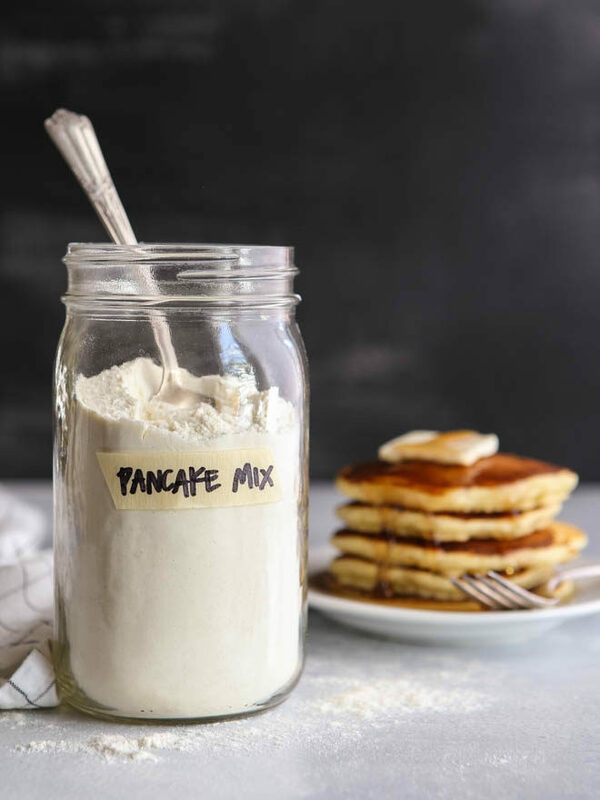 I mixed up this pancake mix this morning and my husband whipped up a batch for supper. I use organic, local, and non-GMO products and very excited to top off with extremely local (like 8 miles from our house local) maple syrup. Ultimate fast food! Wheat Montana flour, organic Florida Crystals cane sugar, David’s kosher salt, Bob’s Red Mill All Natural baking soda, Rumford aluminum free baking powder, (these items purchased from Wal-Mart online), the organic buttermilk powder i bought through United Natural Foods and i forgot the brand, but a search online will source some for you. 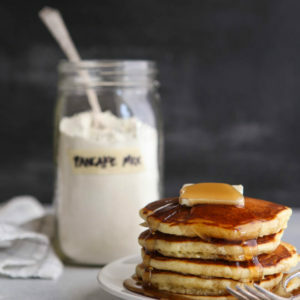 Pour locally harvested maple syrup over the pancakes whipped up from your own Homemade Buttermilk Pancake Mix i found from Completely Delicious. More great tips from Annalise at Completely Delicious.